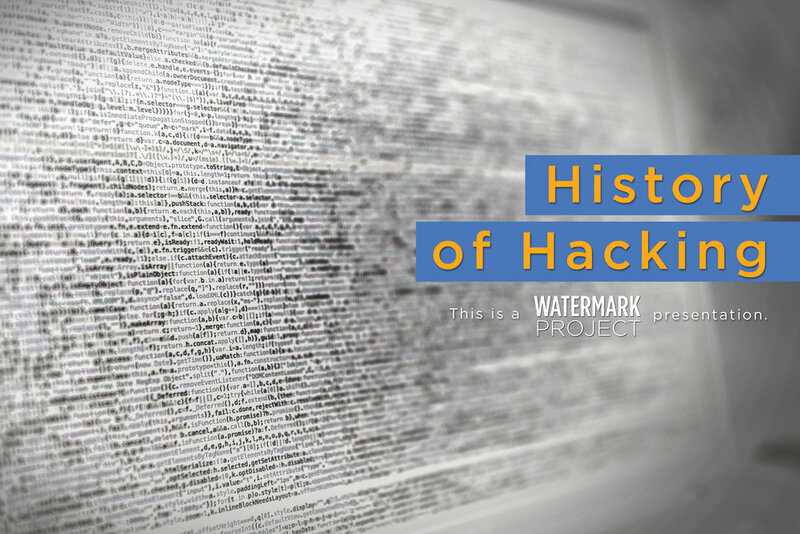 Each year, University of Toronto's Professor Matt Price assigns his students to collaborate with a local partner and build a website of a historical nature for his "History of Hacking" class. This year, Matt is focusing the class' attention on the history of water and waterways in the Toronto area. By using the Watermark Project to research the history of water-use in the Lake Ontario watershed and collecting Watermarks, students will help unravel the community's history with water. Waterkeeper's Vice President, Krystyn Tully is thrilled to be a guest speaker for the class and introduce the Watermark Project to the students!